Core Products Weight Management Targeted Solutions Energy & Fitness Product Catalog The NEOLIFE Opportunity Get Started Now! 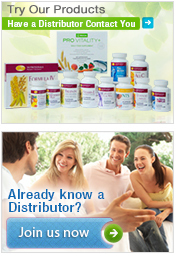 Home Care Products Product Catalog The NEOLIFE Opportunity Get Started Now! GNLD International is a Proud Member of the Direct Selling Association of the Philippines & the Health and Dietary Supplement Association of the Philippines. Copyright @ 2017 Golden Neo-Life Diamite Int'l, Inc. No reproduction in whole or in part without written permission. All Rights Reserved. All trademarks and product images exhibited on this site, unless otherwise indicated, are the property of Golden Neo-Life Diamite Int'l, Inc.